Let’s be honest, barcode printers are not cheap. When you spend money on a printer, you also have to think about the consumables. Some printers require ribbons and all printers require labels or reciepts so how do you save on that? Contact us and find out how you can save on your consumables, we can help you find the consumables you need and give your the ROI you are looking for. *10% OFF all printer consumables is available online only at Barcodesinc.com. This offer cannot be combined with other promotions or discounts. Offer valid on web pricing only. Offer cannot be applied to existing quotes. One time use only. 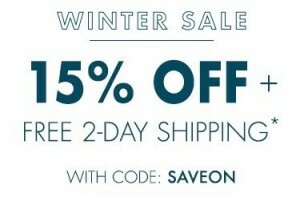 Valid through 1/18/2019 at 11:59 pm CST. *10% OFF all consumables is available on Barcodesinc.com on all orders over $200. This offer cannot be combined with other offers, promotions, or discounts. Offer cannot be applied to existing quotes. Online use only. Valid through 9/12/2018 at 11:59 pm EST. 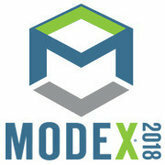 Come Join Us at MODEX 2018! Whether you are looking into automating your system or looking of ways to improve your daily operation, come join us at MODEX 2018. We are excited to tell you that we will be in one of the largest supply chain expo in North and South America. Come visit our booth #C1338 to see how you can cut operation costs, maximize efficiencies, and reduce risk in your supply chain. We will also have demos of mobile computer, printers, and scanners for you to check out and our sales engineers who will be able to share their expertise on what kind of equipment is right for you. Learn how to get a free assessment when you stop by our booth. Register below for a complimentary pass to MODEX 2018, see you there! 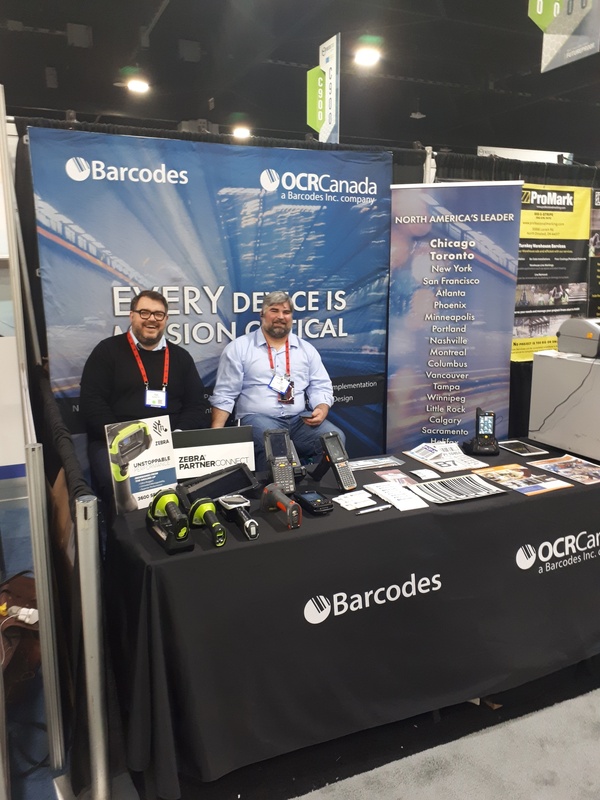 Come Visit Us at MODEX 2018! How do you know what type of labels you will need? There are a few things you want to check before you purchase labels. Or if you have not chosen your printer yet, figure out how long do you need your labels to last and choose between direct or thermal transfer. Look at the maximum print width that your printer will print, have a plan on what size you want your labels to be. (For example: 3×1 will be 3inches across and 1 inch tall) Normally, sizes for shipping labels will be 4×6 and shelf labels will be 2×1 or 3×1. Print Material– The main type of print material revolves around three and it’s mostly paper, polypropylene, or polyester. Take a look at some of the labels that we have available for desktop, industrial, and mobile printers. If you are still unsure about the type of labels you need, feel free to contact one of our dedicated account managers and they can help you find the type of labels you need. Tech Tip Tuesday: What Do I Need To Print Out My Barcodes? Following up on the last tech tip Tuesday, now that you have figured out how to get your own barcodes it is time to print them out. So what do you need to print out the barcodes? First, you have to design and create the barcodes in a barcode software. A few that we suggest is Bartender by Seagull Scientific, Nice Label, or Teklynx. These software allow you to design your label and barcodes to hold the info that you need. The next thing you have to do is to choose a printer that suitable for your need. Below are the printer size we recommend, depending on how many labels you print out in a day and what size do you want your labels to be. 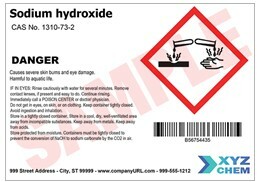 Direct Thermal– chemically treated label is heated directly (short-term life on label) Usually used on shipping packages. Thermal Transfer– ribbon ink is transferred onto the label (will stay on longer on label) Usually used on warehouse/retail store racks. 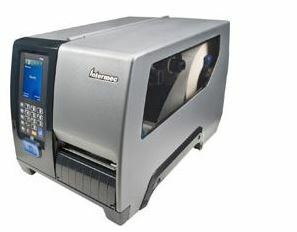 Desktop Printer– This type of printer, like the GX420t, is made for small volume applications. Usage is suitable for about 300-500 labels per week. It is perfect for asset labeling in an office or light printing duties at a retail store. Industrial Printer– It is larger and more rugged than desktop models for high volume print applications, like the Datamax I-4212e. Usage is suitable for printing thousands of labels per day. It is great for manufacturing and distribution centers as well as large retailers. Mobile Printer– This type of printer provides mobility to users, like the Zebra QLn320. 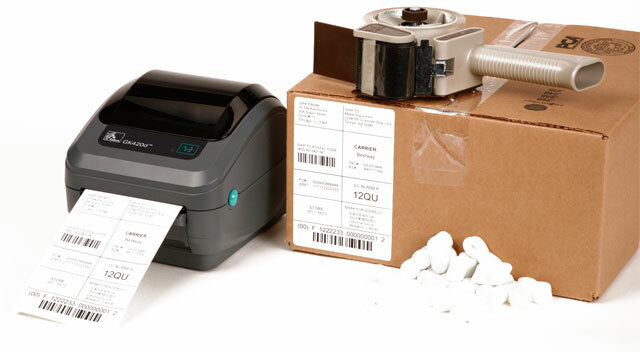 It’s small existence allows users to print on the go and perfect for delivery drivers and field workers to create label or receipt. If you have any questions about what kind of software and printer that you should use, feel free to contact our dedicated account managers and they will be able to provide you with the best solution for your application. 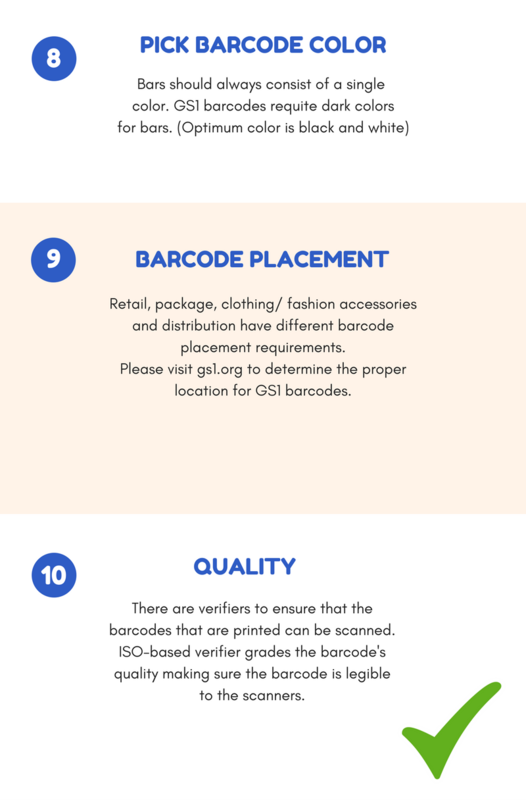 To barcode your own product, there’s a few steps you should follow. First, determine if you need an unique barcode number for your product. If you do, follow the steps below to learn what you need in order to get your product out the door. Once you have the barcode, contact one of our dedicated account managers to find the printer and supplies that’s suitable to your need and get started on printing your own. More Efficient. More Productive. More Connected. And Now 5% Off! A more connected world is a more productive world. 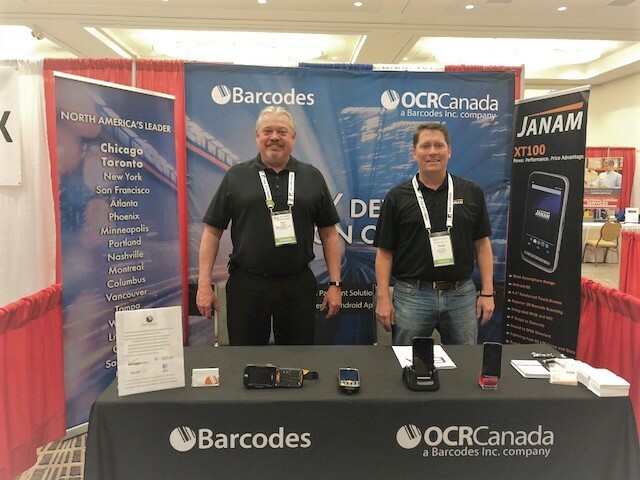 At Barcodes, Inc. we are blending physical products with software solutions to link people and businesses to the information they need to be more efficient, more productive and more connected. In this emerging Internet of Things (IoT) era, the world is moving from simple, digital transactions to complex digital-to-physical interfaces. 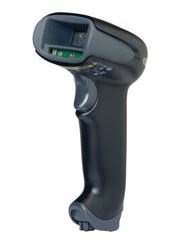 Whether you are connecting driver, freight, or retail solutions, Honeywell has the scanning, mobility, and printing devices to increase productivity and efficiency in this IoT era. 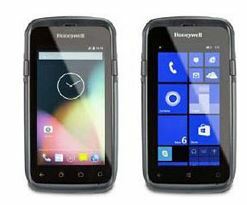 From now until December 29, 2017, receive 5% off your next Honeywell purchase by entering promo code 5HON at checkout or contacting one of our Barcodes, Inc. representatives.